The First Decade by S.G.B. Tennant, Jr.
An anecdotal history by S.G.B. Tennant, Jr. can be read in the PDF “The First Decade”. Below is a summary of the founding clubs and defining moments in our history. You can also view the presentation at the Inaugural 2016 Hall of Fame where we celebrated inductees and the “founding clubs”. 2016 TRU Summit Hall of Fame Presentation. 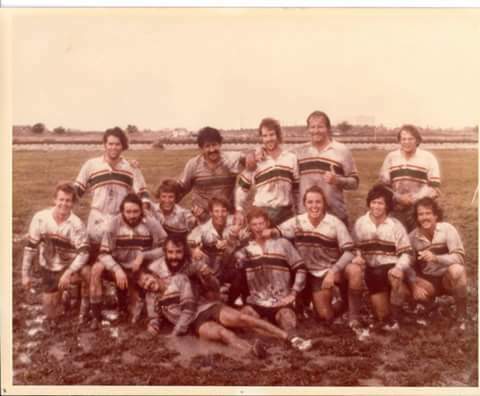 Houston Rugby Club Wayne Baxter Jim Savage Lee Garner Gail Tennant Houston hosted and won the first Lone Star Invitational Tournament in November of 1969. 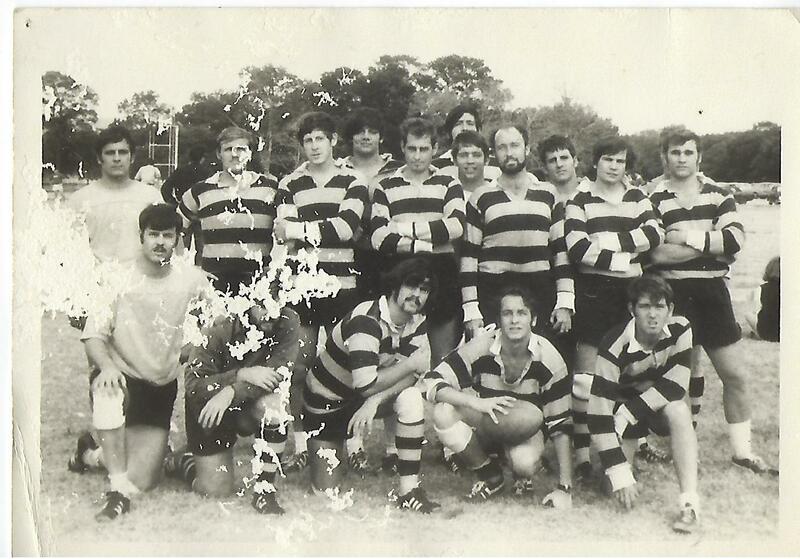 Texas Rugby Football Union Wayne Baxter S.G.B. Tennant Jr. 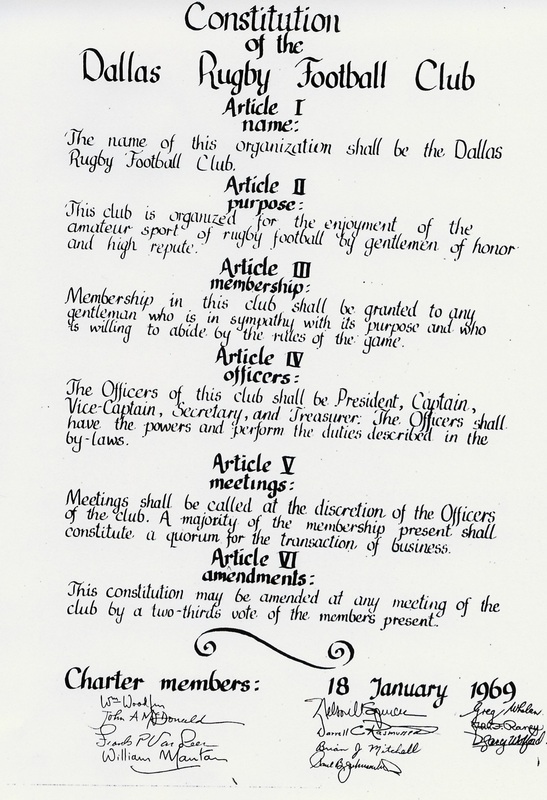 The TRU had grown again and divided into 20 clubs: Northern Countries: Dallas RFC and Dallas Alpha RFC Denton Lions RFC Ft. Sill Gunners RFC Ft. Worth RFC Harlequins RFC Wildebeeste R.C.C. Midland Counties: Austin RCFC Black and Gold Kingsville RFC Saint Edwards RFC San Antonio RFC Texas A&M RFC White and Maroon Southern Counties: Baylor University Medical School RFC Galveston RFC Houston RFC Huntsville Volunteers (Sam Houston State Univ.) RFC Old Boys RFC Gold and Blue Rice University RFC Sportspage Western Counties: El Paso RFC Univ. 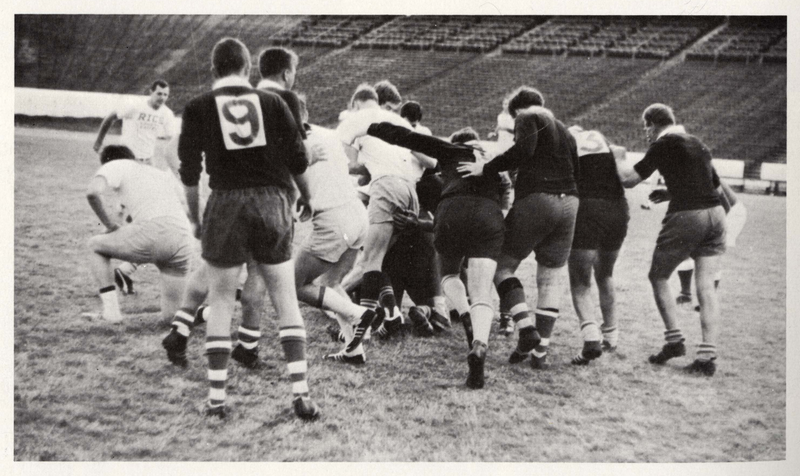 of Texas of the Permian Basin (Odessa) RFC This included the formation of the first Women’s side: Zulu Warriors RFC This year also boasted the first Men’s Select Side team who faced a team from Nairobi, Kenya. Our first International caps were earned by Barry Walter (Houston Old Boys RFC) and Manus O’Donnell (Houston RFC).